Tune into Radio Carly: Where I want to be. Melbourne Writers Festival and Problogger. Where I want to be. Melbourne Writers Festival and Problogger. 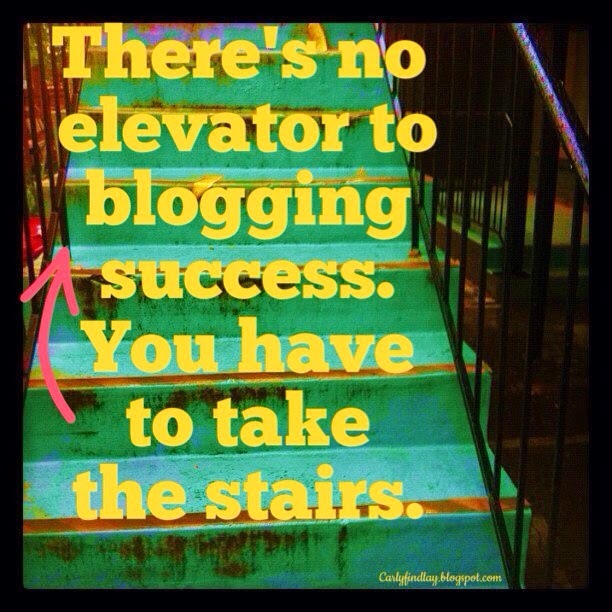 It takes lots of hard work and a few years to 'make it' in blogging. People new to the hobby/profession think it will be easy - bang out a few posts and bam! You'll have thousands of followers. It's not like that. It is a steep climb. After four years of having a Facebook page for my blog readers to connect with me, I finally reached 2000 likers last week! Some days I have 250 views, other days I have 2500 views. It's about making friends and professional contacts in the blogging and writing and appearance diversity worlds and nurturing these relationships. And it's about putting in the hours, on top of my day job. Pleasingly, I have found my niche and am kicking off the little goals I've made for myself. These goals are all about being recognised for my writing and my commitment to appearance diversity. I feel like I'm where I want to be. And today, I've got a few announcements that I want to share. I am excited to announce that, after years of being an audience participant at the Melbourne Writers Festival, I am a presenter at this year's event! I'm talking about modern memoir writing with four other writers. I love how blogging is seen as memoir writing and is taken seriously enough to be discussed on this panel. 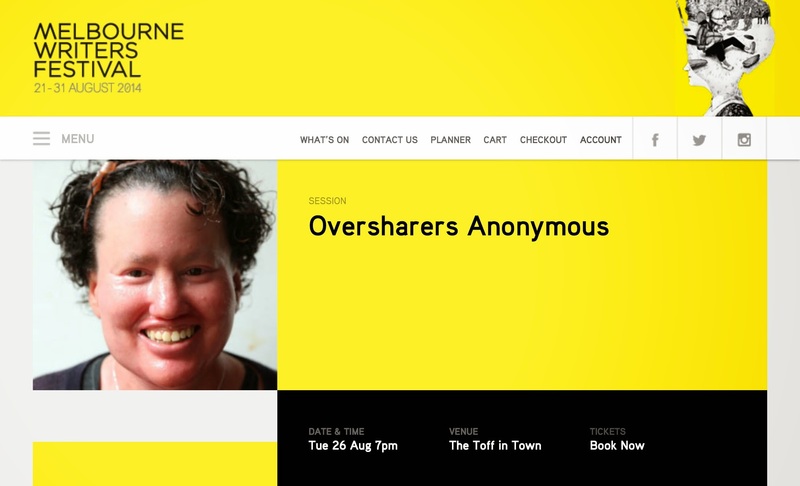 Come to my panel - Oversharers Anonymous - at The Toff In Town on 26 August. Secondly, I'm also excited to announce I'm speaking at the Problogger conference on 29 August. Problogger was so great last year - evangelical even. It's sold out but there will live tweeting like last year (I think the hashtag will be #PBEvent, so keep an eye out. I'm talking about blogging for social good with Emma Stirling, Eden Riley and Stephen Ellis from World Vision Australia. Here's the session guide. What a panel! If there's anything you'd like me to cover on the day, just ask. 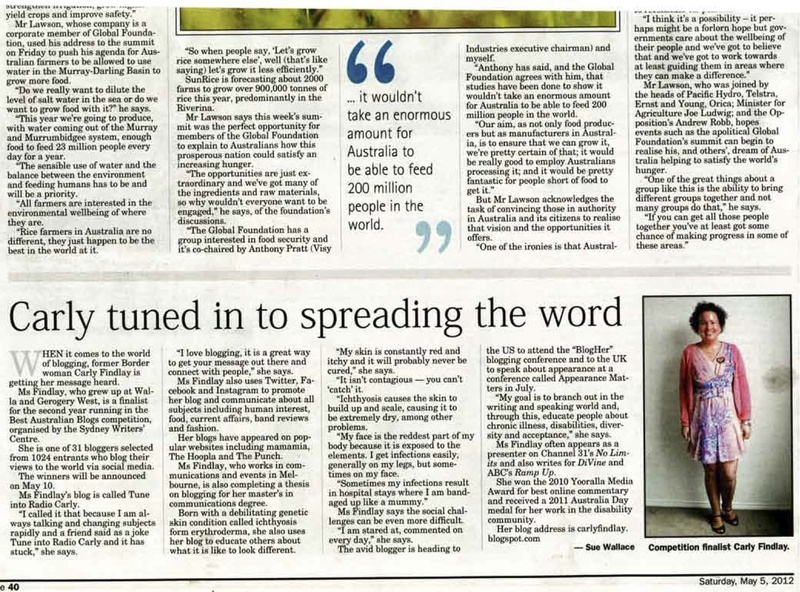 I am thankful to Lisa Dempster from MWF and Darren Rowse from Problogger for having me at their events. And thanks to Emma Stirling for choosing me on the panel. And I'm thankful to my amazing blogging community for helping me get there. Excellent - I'm looking forward to seeing you at Problogger and perhaps finally meeting you in person Carly! Really excited to hear you at Problogger ! How exciting! Congratulations and more to the point, well done you! Well-deserved recognition. So exciting for you Carly! It is so true that success doesn't happen overnight - it takes time and hard work. You deserve all the success that comes your way. Congratulations!